hd00:10European bison in Germany. 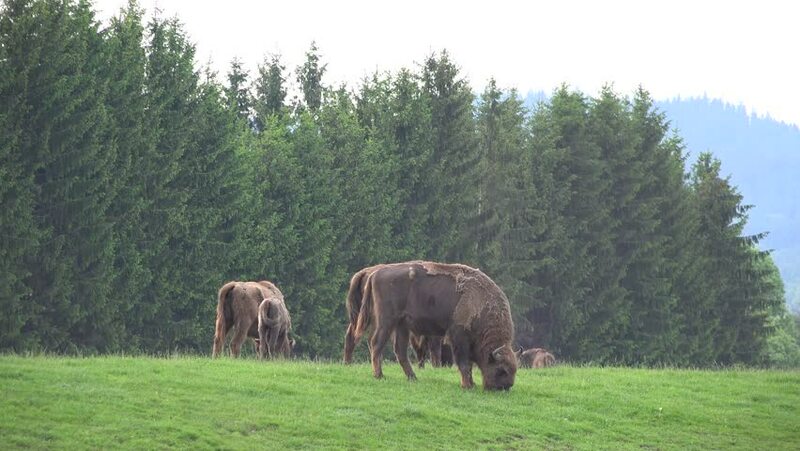 European bison roam freely in North-Rhine-Westphalia. Also known as wisent or the European wood bison, it is a Eurasian species of bison. 4k00:09Cow eats grass in the meadow on summer pasture. hd00:22Arabian horse grazing in the sunlight. Dramatic and picturesque morning scene. Wonderful natural background. Location place Ukraine, Europe. Explore the world's beauty. 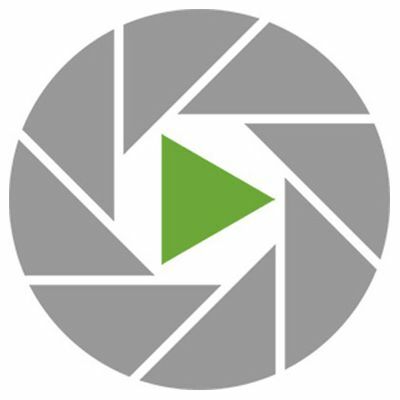 Shooting in HD 1080 video. hd00:28European Bison. The males chase the females. Rutting season.